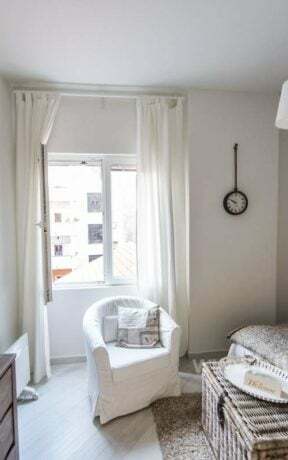 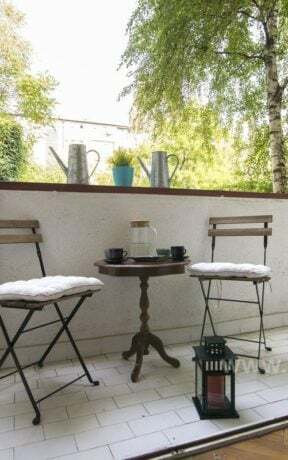 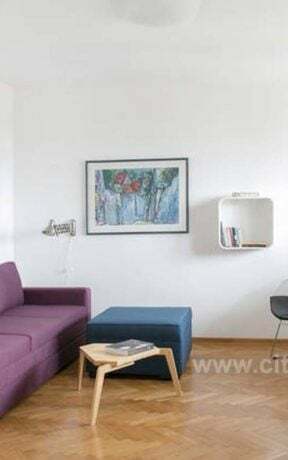 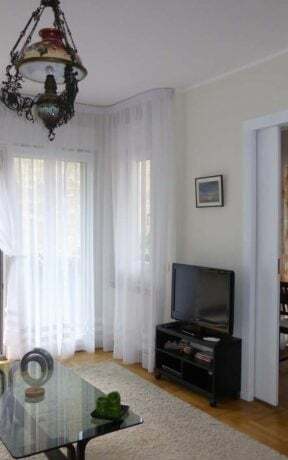 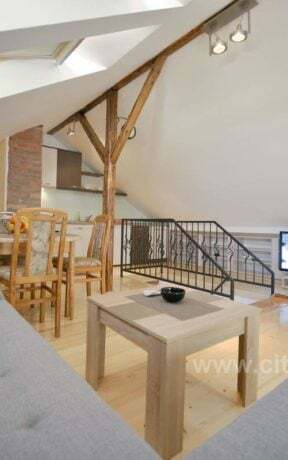 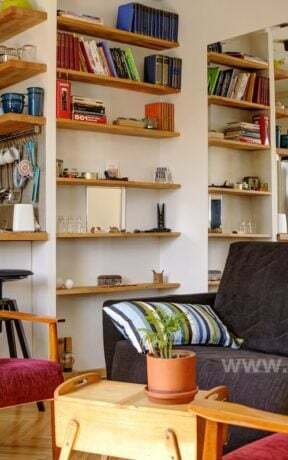 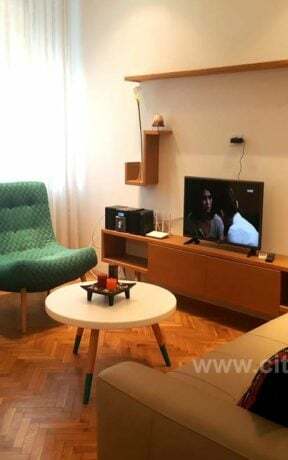 Apartment Twin is a cozy smaller apartment in Belgrade, equipped with new furniture, located in the center of the city, only one minute from Republic Square and the main pedestrian Knez Mihailova Street. 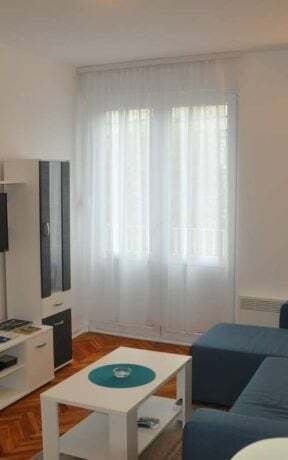 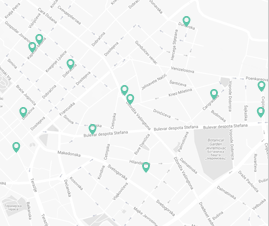 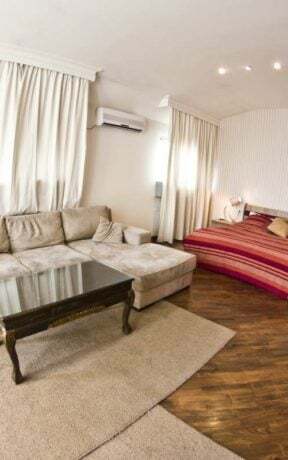 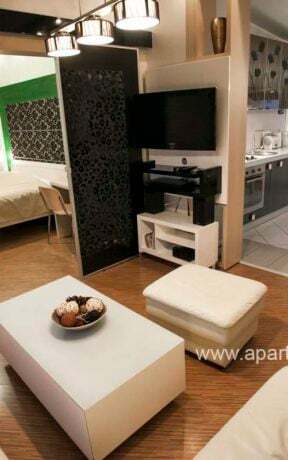 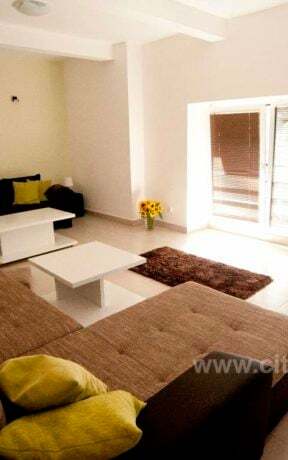 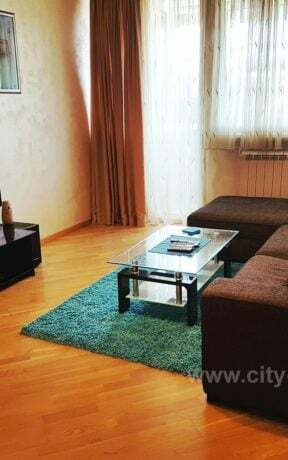 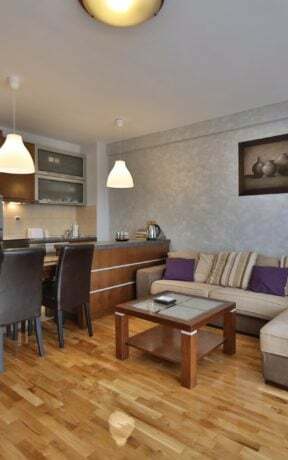 Apartment is located in a perfect place so you can go everywhere by walk, surrounded with a huge number of restaurants and cafes, and close to most popular night clubs in Belgrade. 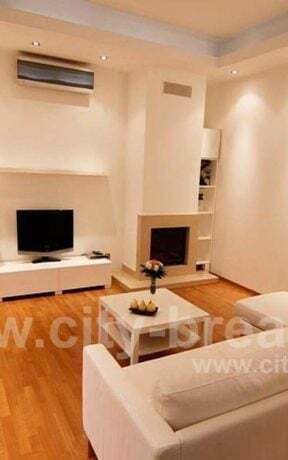 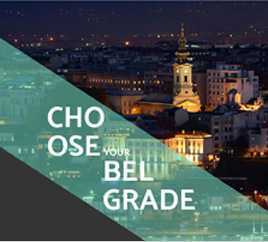 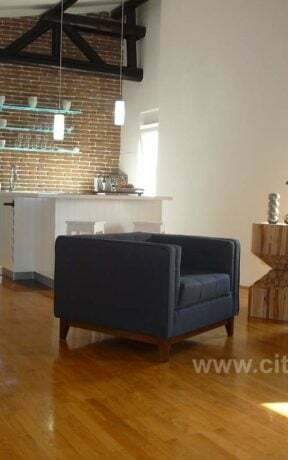 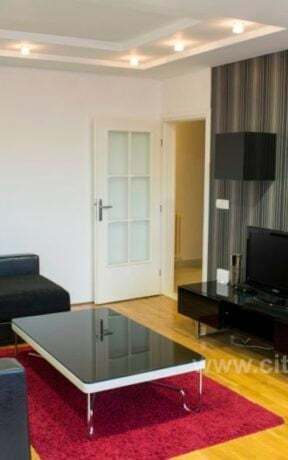 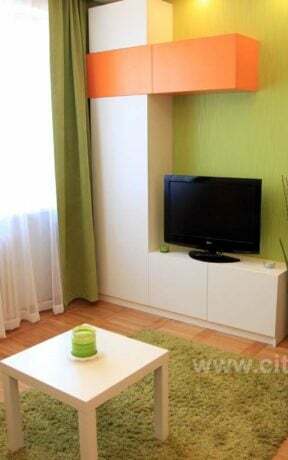 This apartment is a perfect place if you need accommodation in Belgrade to be close to all important places. 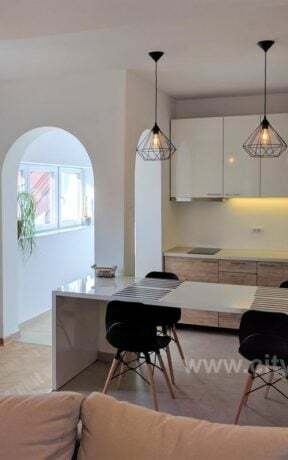 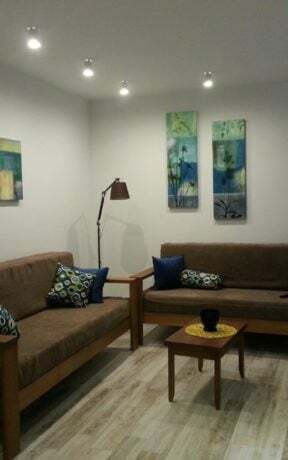 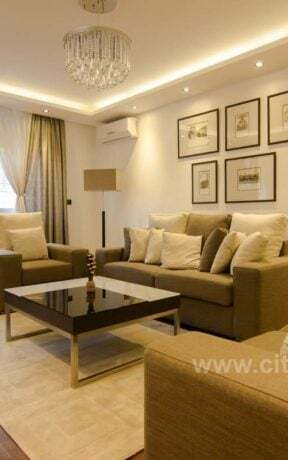 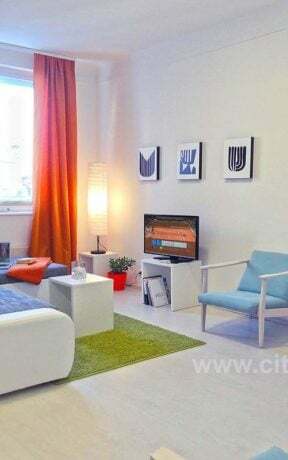 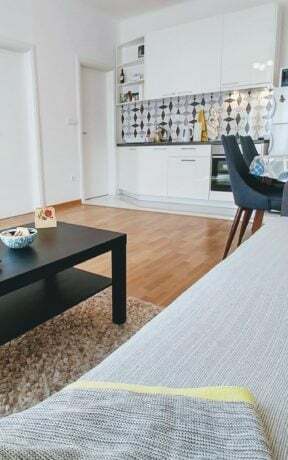 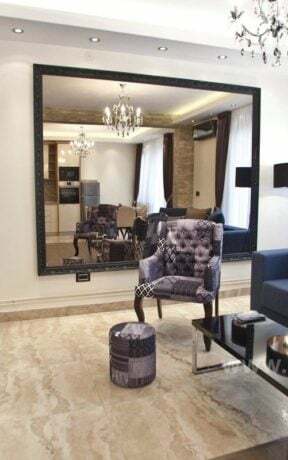 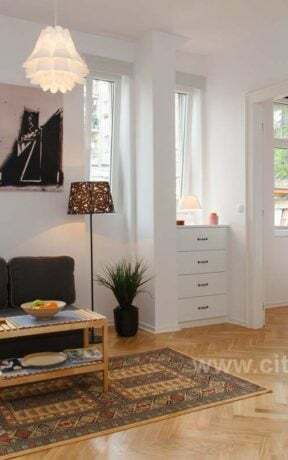 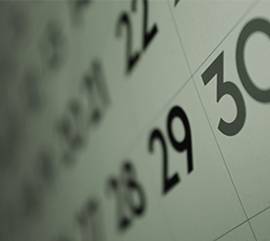 There is one more apartment in the same building, studio Twin 1, with capacity up to 2 people, so there is a possibility of renting both apartments, which is ideal for larger groups of people.